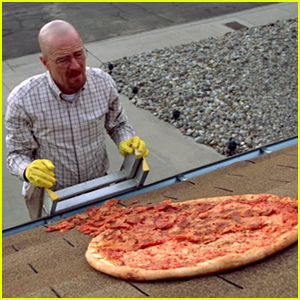 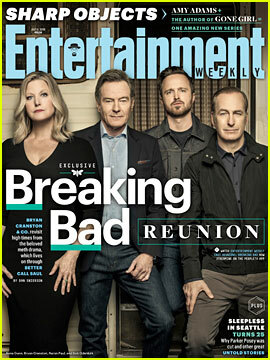 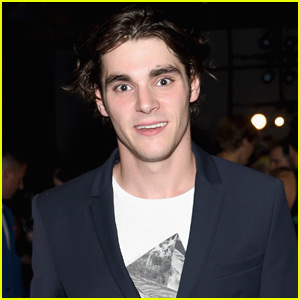 What You Need to Know: According to creator Vince Gilligan, the series will not end in any kind of open-ended sense. 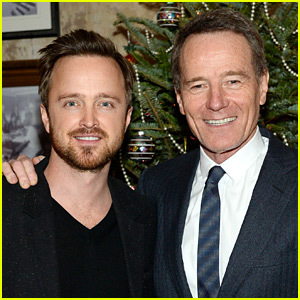 There will be a resolution to Walt and Jesse’s story. 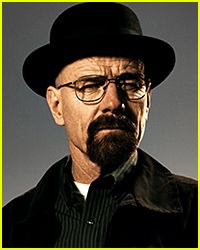 That’s all we know so far! 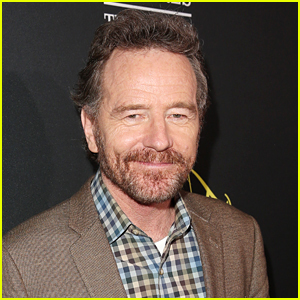 Is Bryan Cranston's Walter White in the 'Breaking Bad' Movie? 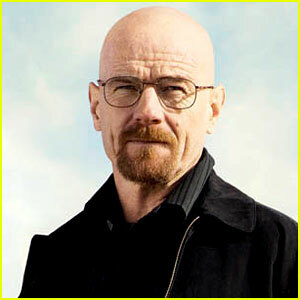 Here's What He Said! 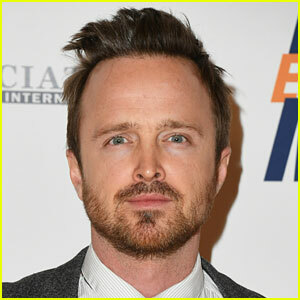 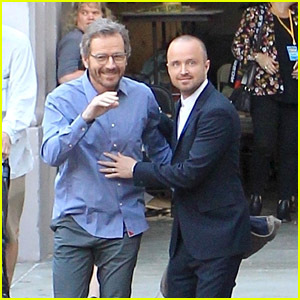 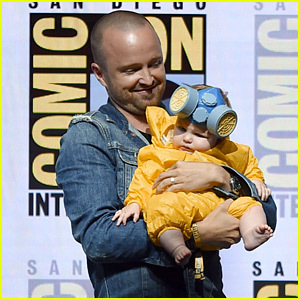 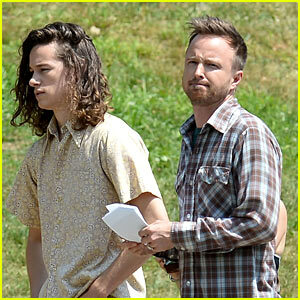 Aaron Paul Dresses Daughter Story in HazMat Suit for 'Breaking Bad' Reunion at Comic-Con! 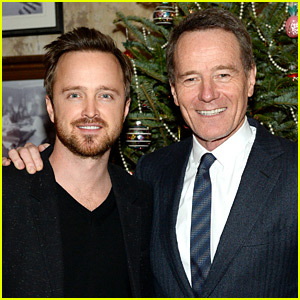 Bryan Cranston & Aaron Paul Mark 'Breaking Bad' 10th Anniversary on Twitter! 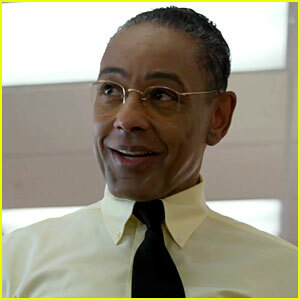 Giancarlo Esposito's Gus Fring Appears in New 'Better Call Saul' Promo! 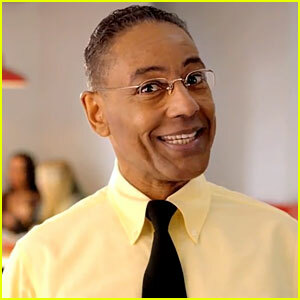 VIDEO: 'Better Call Saul' Promo Teases 'Breaking Bad' Star's Return! 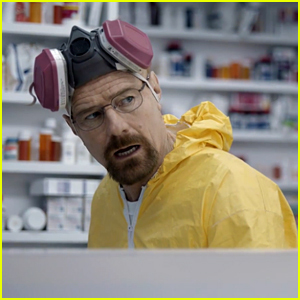 There's a 'Breaking Bad' Easter Egg in the 'Godzilla' Credits - Watch Now! 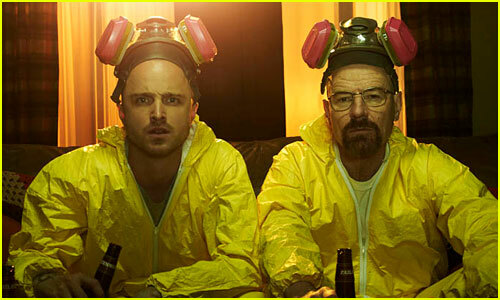 'Breaking Bad' WINS Outstanding Drama Series at Emmys 2014!